Check out our other Black Friday guides for Amazon, Best Buy and Walmart to make sure you don't miss the best deals. 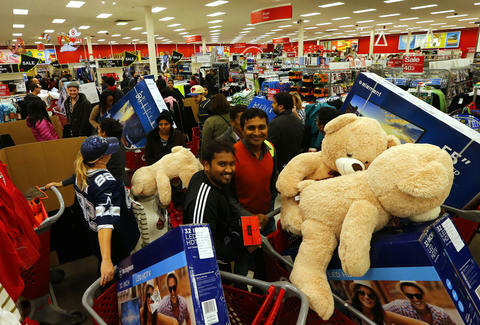 Now that you've eaten enough turkey, stuffing, mashed potatoes & gravy, corn, pumpkin pie, and cranberry sauce (just kidding, nobody eats that) to keep you feeling bloated until next Thanksgiving, it's high time to trade your comfy eating sweatpants for your Black Friday shopping pants. What better way to burn off the week's worth of calories you just ate in one sitting than fighting other similarly stuffed and tired people for discounted smart TVs? 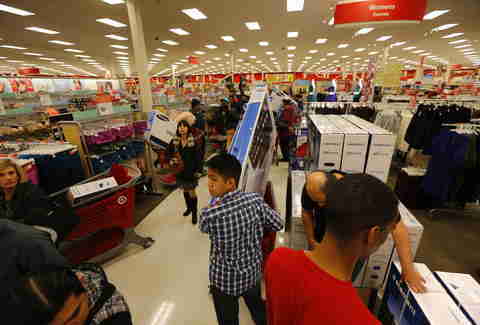 It's a tradition after all, and as expected, Target is offering a big ad full of doorbusters and other Black Friday deals at its stores for the occasion. 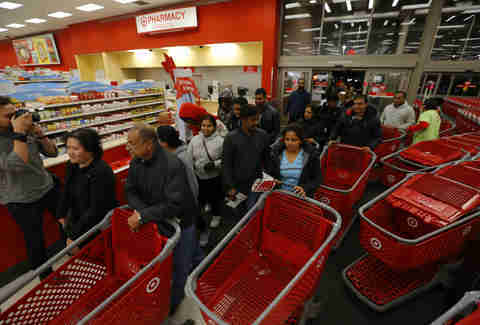 Tony Merevick is Senior News Editor at Thrillist and doesn't plan on doing much shopping on Black Friday this year. Send news tips to news@thrillist.com and follow him on Twitter @tonymerevick.